In the still times of the early mornings, before the sun rises, before the birds sing, there is a quiet time where we can contemplate our place in the world. What are our personal goals? What is the future of mankind in fifty years? A thousand years? Five thousand years? Longer than recorded history? These times are but a drop in the bucket. 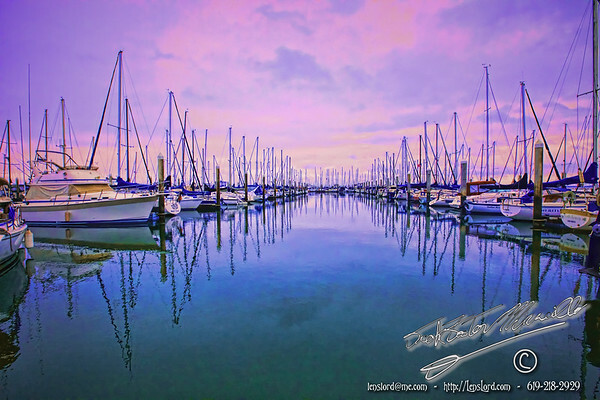 This entry was posted in Lovely Light, Ocean, Purchasable - As Art Prints, Sea, Ships, Sunrise, Water. Bookmark the permalink.